Are you or do you know Andre Maurois? Andre Maurois is a published author of children's books. Some of the published credits of Andre Maurois include Les silences du Colonel Bramble, Fattypuffs and Thinifers. 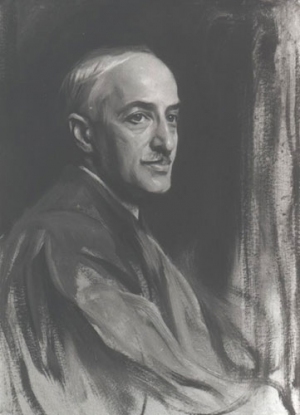 To edit or update the above biography on Andre Maurois, please Log In or Register.